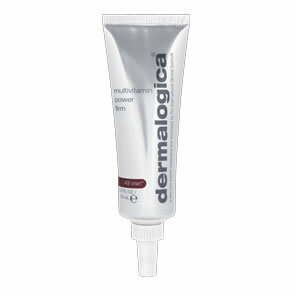 Dermalogica Emergency Spot Fix is a potent, topical formula that kills breakout-causing bacteria deep within pores to clear breakouts fast. Sulfur: Stops breakout-causing bacteria in the follicle and helps clear skin. Magnolia, Hiba Cedar, Grapefruit: A botanical complex that helps to manage bacteria and control sebum. 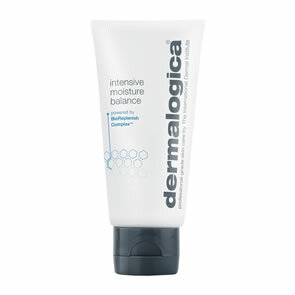 Green Tea, Licorice: Soothing and protective botanical extracts to calm skin. Before moisturising, apply a small amount of Dermalogica Emergency Spot Fix as a spot treatment directly to the breakout, with finger or cotton swab, and allow to dry. Apply every 6-8 hours as needed until breakout clears. Use at the first sign of a breaout.